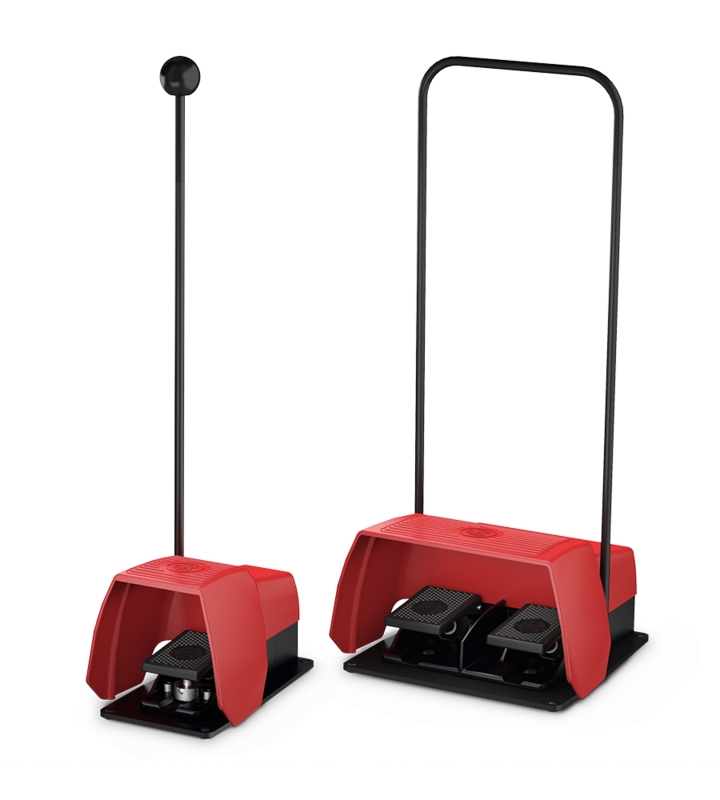 Bernstein: Switch Systems - Foot Switches for industrial applications - Mobility handling for foot switches купить. Продажа продукции Bernstein, доставка по России. Большой каталог. Низкие цены. The mobility handle option is a complementary accessory for the one (F1) and two (F2) pedal versions. Modification to the foot switch is not required and has retro fitting possibility.